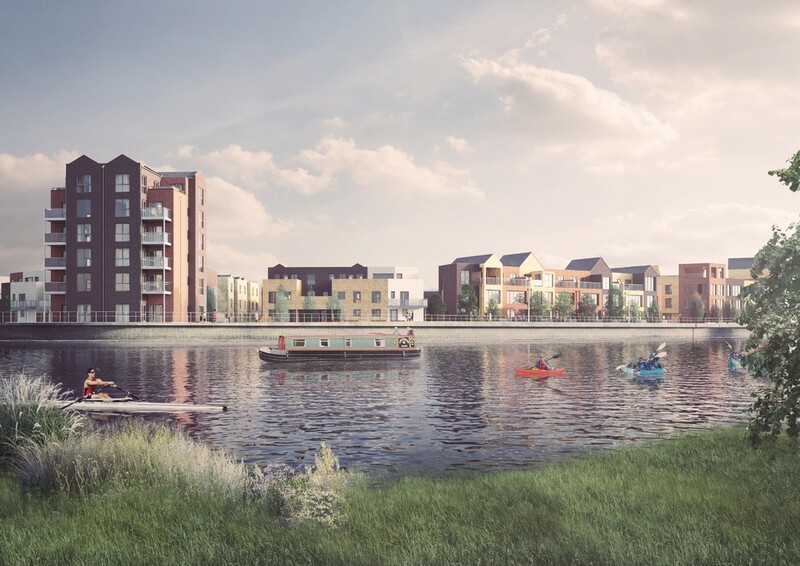 Construction for Phase 2 Trent Basin has begun. 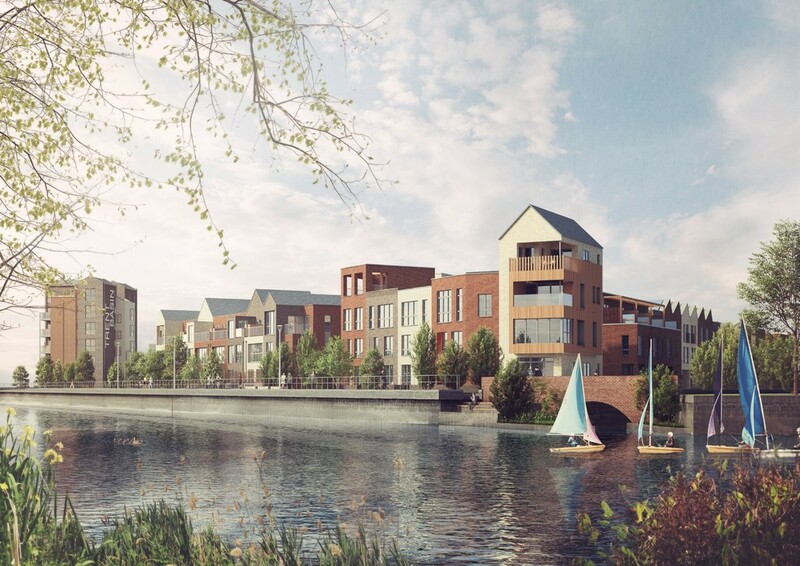 Construction for Phase 2 Trent Basin has begun. Reservations being taken now. 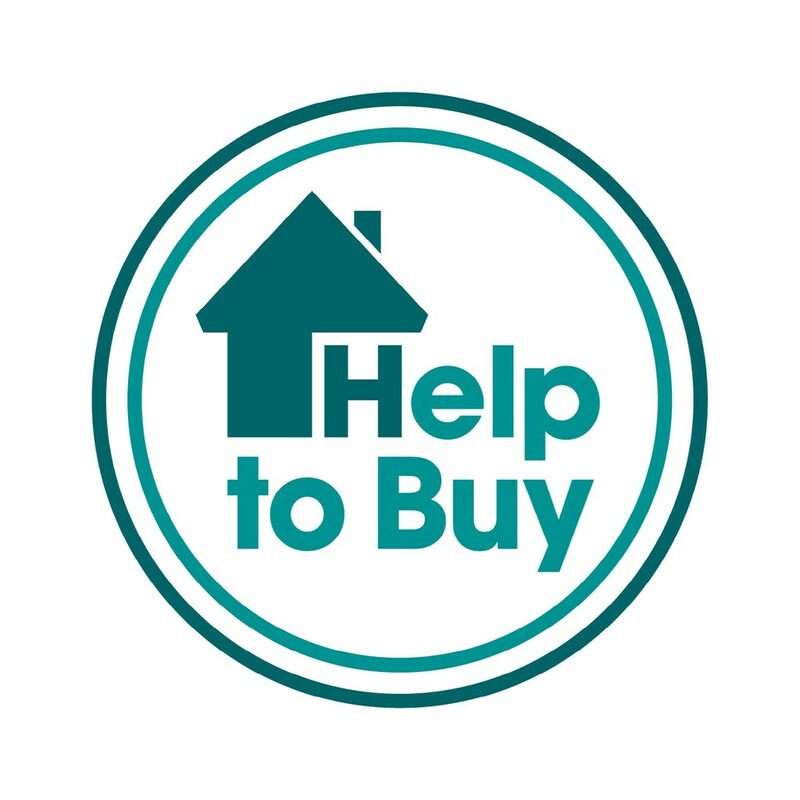 HELP TO BUY AVAILABLE Please call 0115-9778931 for further information. 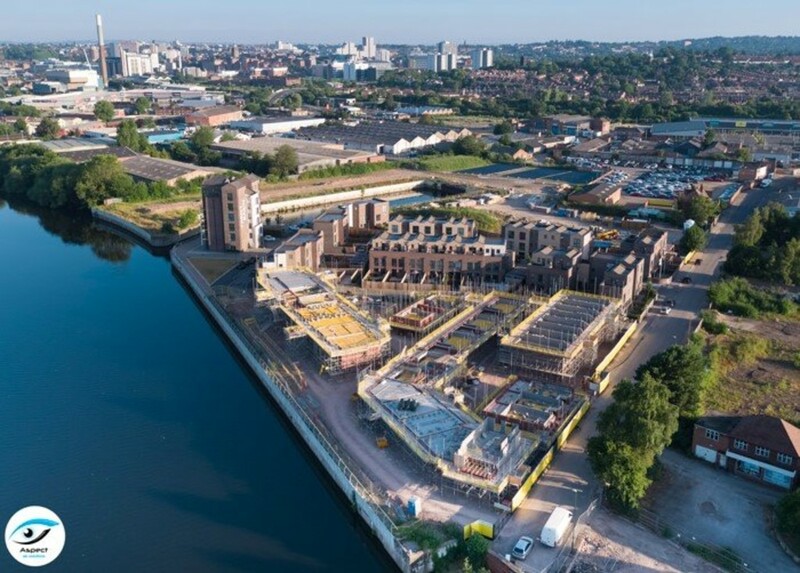 Phase 2 of the Trent Basin development is underway, with construction due to be completed early in 2019. 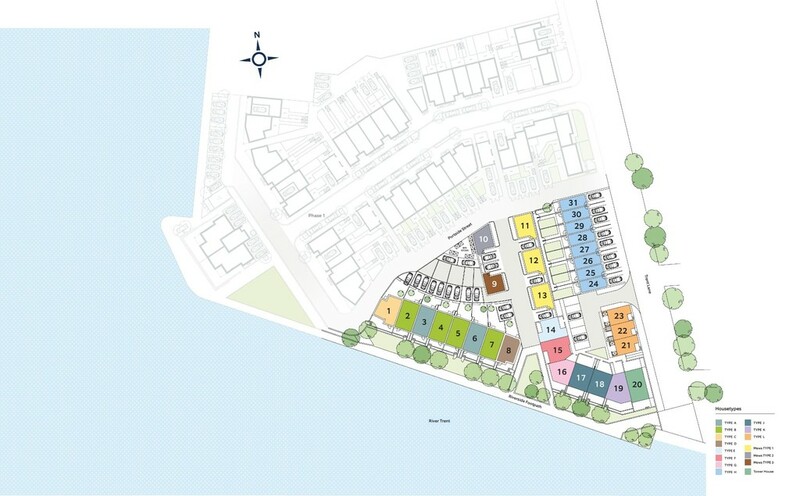 Plot 2 is a three bedroom town house,featuring a first floor balcony and a roof terrace. On the ground floor there is a delightful open plan kitchen / dining / living room and a downstairs WC.